At APImetrics, we enjoy hearing from our clients. So we were delighted to receive such a lovely note from Valery Novikov, Co-Founder and CTO of FI.SPAN. 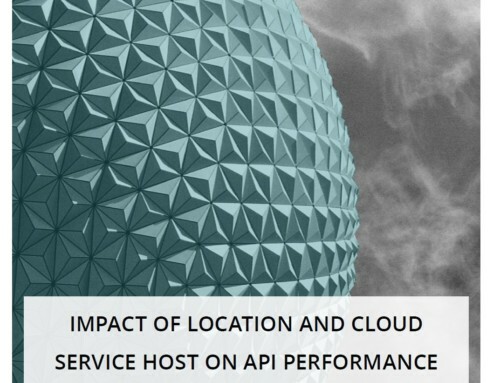 FI.SPAN is a SOC compliant, cloud-native API orchestration platform that turns APIs into tangible & impactful service experiences for their clients. FI.SPAN believes that the smartest and most adaptable banks will thrive in this world, winning new clients and consolidating market share – a belief that we share here at APImetrics. With Mr. Novikov’s permission, we’re including here how APImetrics has helped FI.SPAN deliver for their clients. I wanted to say thanks for the service APImetrics provides. 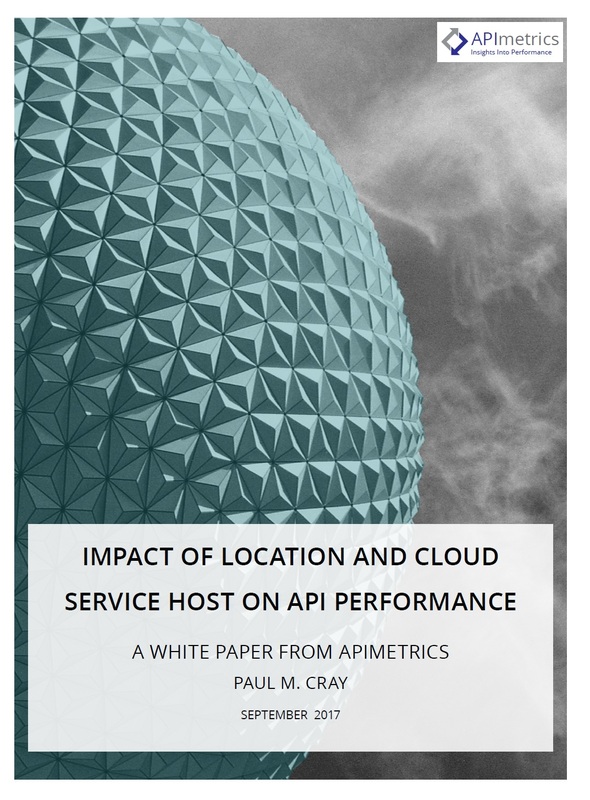 It helped us to increase visibility of our APIs performance and significantly improved awareness. It’s great to understand what challenges we would need to deal with once our international footprint increases. Last couple of months we were in a process of finishing up major internal stack optimizations and API metrics really helped to measure/confirm improvements. More improvements are coming and it’s great to have an independent benchmark to compare against. I’m sure you’ll be happy to hear – I already included a screenshot of your daily scorecard screen to one of our communications to a bank client. 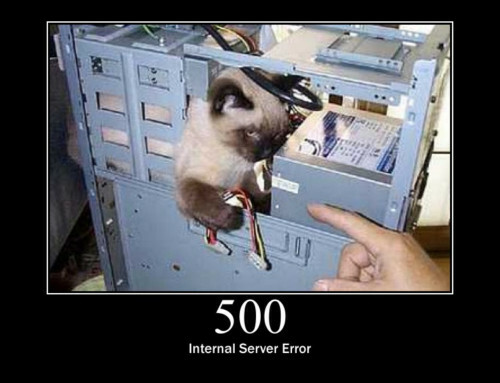 They were specifically asking about APIs performance, and it seemed to be very relevant. Thanks, Valery! 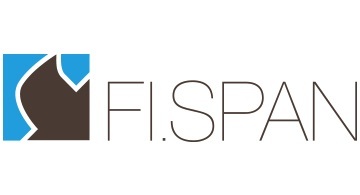 We’re happy to be part of the FI.SPAN success story.